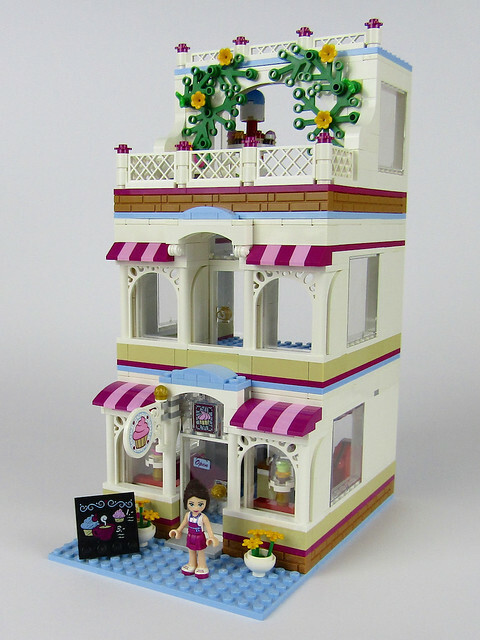 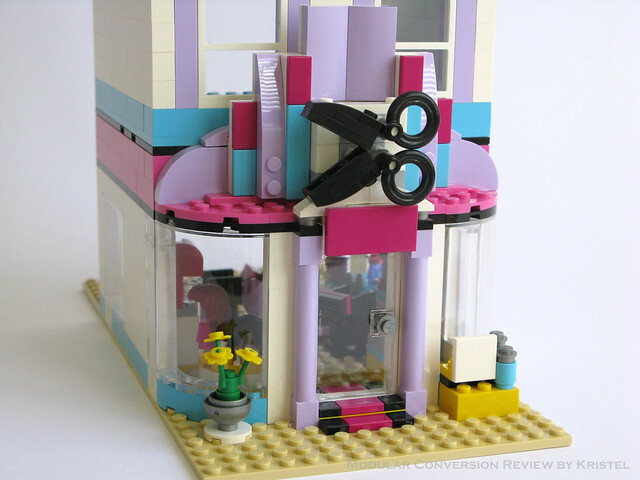 As some of you might know, my other LEGO passion is the Friends theme and I am also involved in the Friends Bricks community. 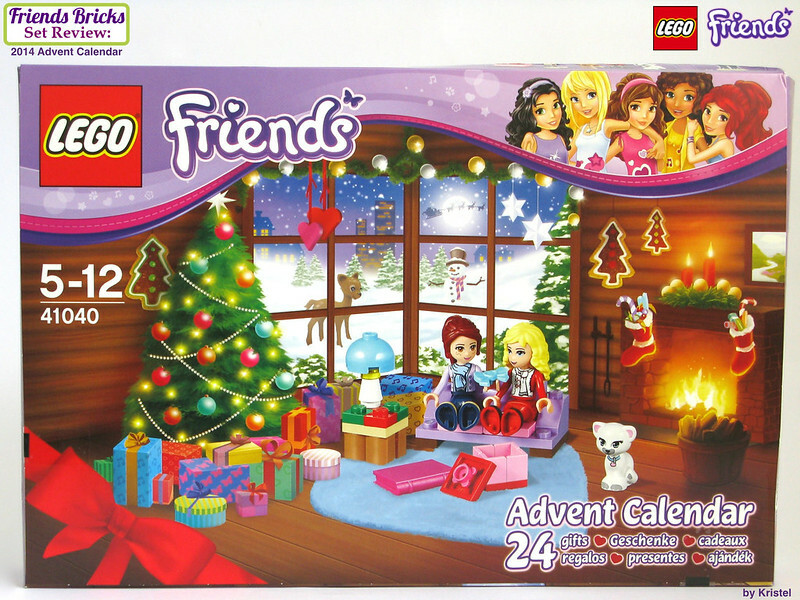 Being 1 December means it is Day 1 for the advent calendars! 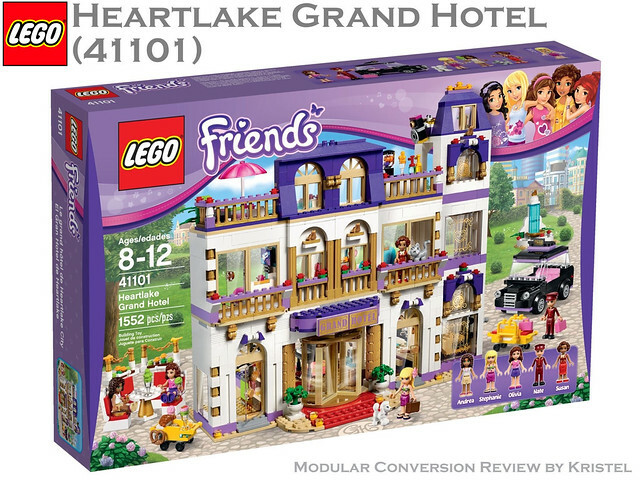 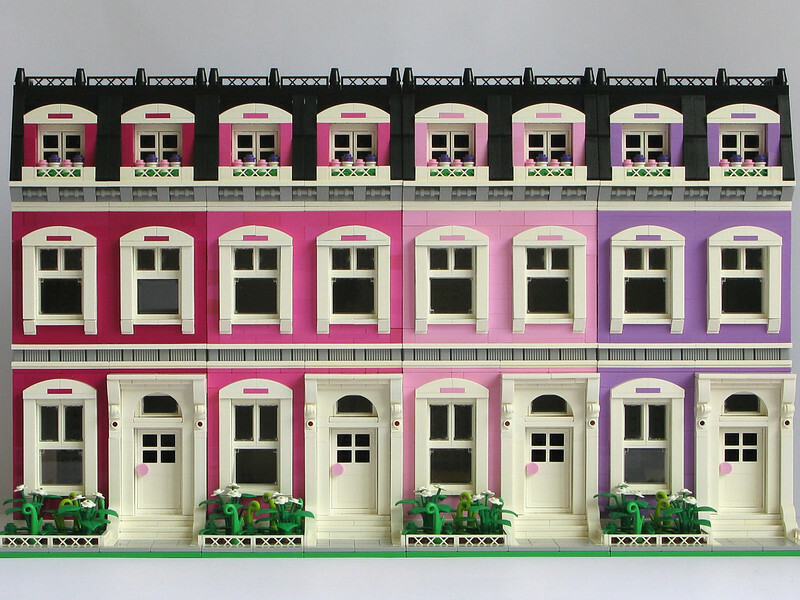 TLG has kindly provided Friends Bricks with a copy of the 41040 Friends Advent Calendar for review. 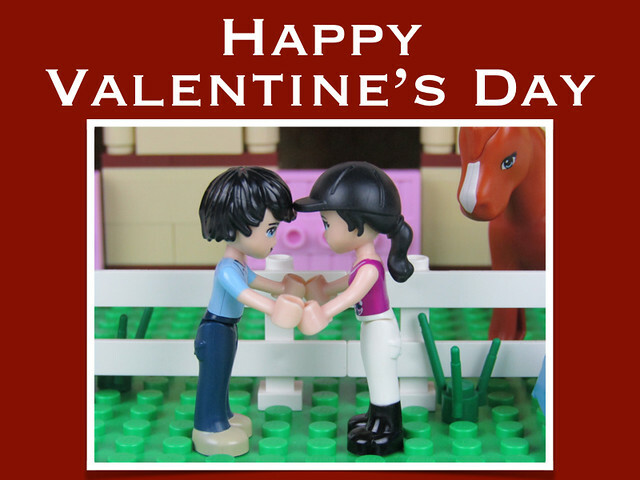 If you want to follow the daily reveal and review, head over the Friends Bricks flickr group, our Facebook page or the forum.